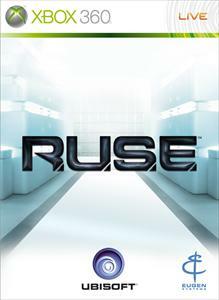 Play through a full mission designed exclusively for R.U.S.E. demo. Command Allied forces from the Head Quarters and lead you army to a nuclear conflict and combine deceptive strategies to conquer the battleground.